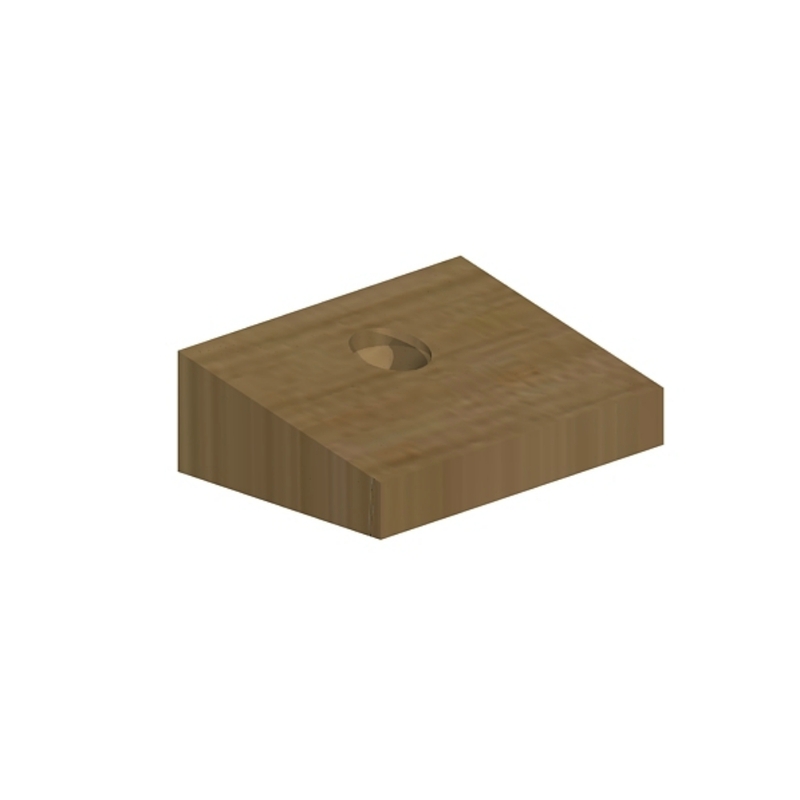 We stock an innovative anti rattle clamp for fence panels and concrete posts. A machines piece of kiln dried oak, in a specially designed wedge shape - pre-drilled. Although we do not get issues with our own panel ranges rattling in concrete posts - you may have suffered with it. Simply screw the clamp to your panel and it will stop any movement.